Are you a military veteran or family member? Interested in training service dogs for fellow veterans? Looking to make a difference in your community? Want to create positive connections with fellow veterans? If you answered yes to any of these questions, we want to hear from you. We currently offer Warrior Canine Connection classes, which utilize the Mission Based Trauma Recovery training model, in Albuquerque, Santa Fe, and Taos and NO experience is necessary … all you need is an honest drive to create positive change in yourself and the lives of others. 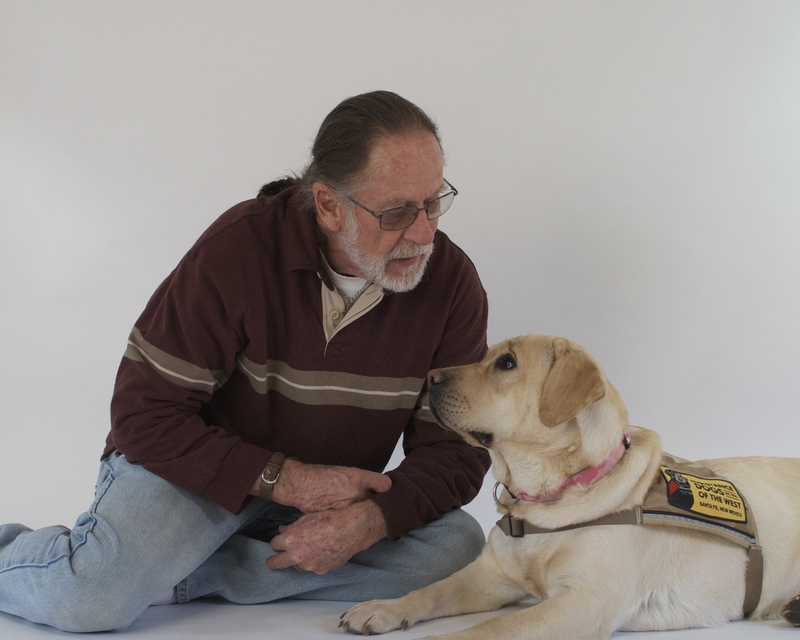 WCC teaches warriors how to train service dogs for other veterans with disabilities. 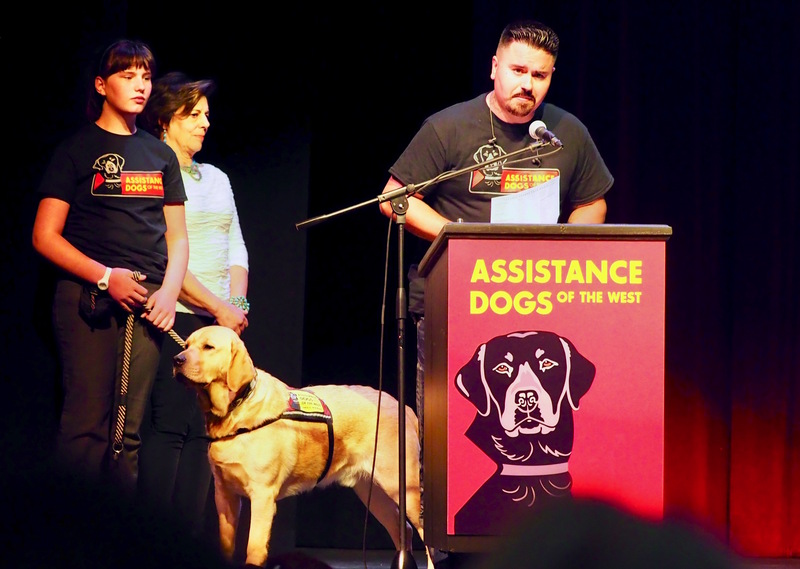 The dogs are trained to provide mobility support and to offer constant, non-judgmental, healing companionship to minds and bodies ravaged by war. ADW is the first service dog agency in the United States to work with the Veterans Court Program and is partnered with Warrior Canine Connection, a nonprofit whose mission revolves around dog training. The organization is unique in that it enlists Warriors recovering from post-traumatic stress and traumatic brain injuries to help train service dogs for their fellow veterans. By doing so, these service members re-learn valuable life skills. 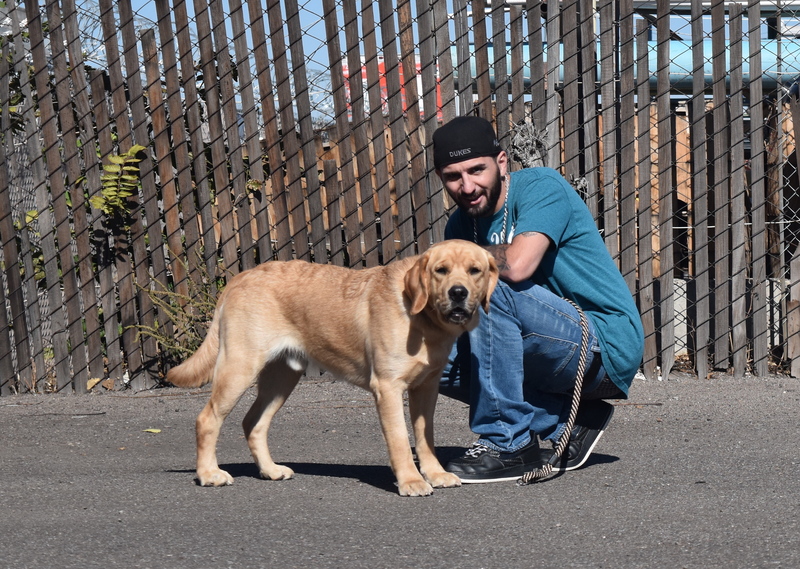 Seemingly miraculous transformations can occur when dogs paired with veterans help them to integrate into their family and community and find increased belonging and acceptance. Fill out a class inquiry form and we will reach out to schedule a program interview. Mondays 10:00 a.m. – 11:30 a.m.
Mondays 1:00 p.m. – 2:30 p.m.
Wednesdays 9:30 a.m. – 11:00 a.m. Veteran recipients of ADW dogs have served in Vietnam, the Persian Gulf, Iraq and Afghanistan. No matter your combat exposure or military branch we welcome all veteran applicants including family members. ADW places service dogs with veteran recipients requiring individual and family support for anxiety disorders, PTSD, mobility impairments, medical alert cases and more. ADW does not train dogs for people who are blind or have a visual impairment or for people who are deaf or who have a hearing impairment. Please review the application carefully. It contains all the information necessary to apply as a prospective client for an ADW dog. All veteran applicants are encouraged to attend Warrior Canine Connection classes to meet our ADW dogs, grow your dog handling skills, and gain public access experience for you and your eventual match. We know you have many questions about this process, so check out our FAQs page to get started. Then you can review the Apply For a Dog online forms, email Liz with any questions, and submit your application. Once you have submitted the form, we will be in touch to set up an interview. We realized that through the dogs, we can communicate with each other. We started supporting each other.